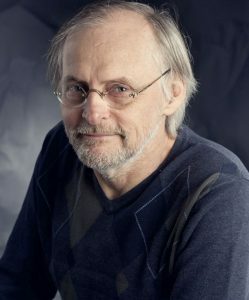 Yves Gingras is Professor in the History Department and Canada Research Chair in History and Sociology of Science at the Université du Québec à Montréal. He is also scientific Director of the Observatory of Science and Technology (OST). His research interests covers the mathematization of the sciences, the uses of formal analogies, the transformation and evaluation of research and the dynamic of scientific disciplines. His most recent books are Science and Religion. An Impossible Dialogue (London, Polity Press, 2017), Sociologie des sciences (Paris: Presses universitaires de France, 2nd edition, 2017), Histoire des sciences (Paris: Presses universitaires de France, 2018), Bibliomerics ands Research Evaluation. Uses and Abuses, (Boston, MIT Press, 2016). He also the editor of Controverses: accords et désaccords en sciences humaines et sociales (Paris, CNRS Éditions, 2014) .